I am hooked on the Seven Series! 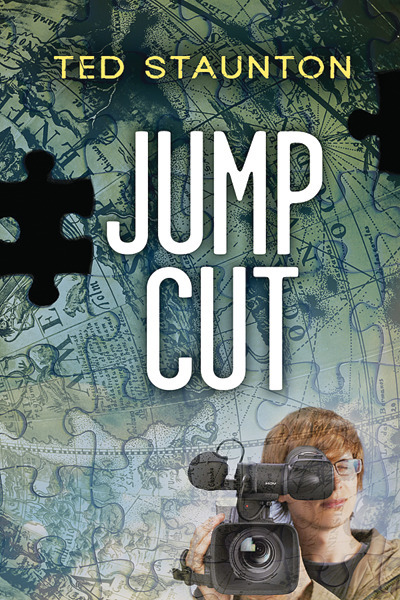 I just finished reading Jump Cut by Ted Staunton. This is my third book in the series that I have read. I really liked this book because parts of the book were written like a movie script. I like following along in the series to meet new cousins in the family. Like the other books in the series, Jump Cut gives another grandson, Spencer, an interesting challenge. Jump Cut takes place in both Canada and the United States. My favourite character is this book is Gloria Lorraine who is a classic film star. I liked how she is bold and witty despite her age. One of my favourite parts in the story is when Spencer, Al and AmberLea go to Gloria’s cabin because it reminded me of when I go up to my grandparents’ house on the lake. This book is a good choice for anyone who likes action books and is into the Seven Series.